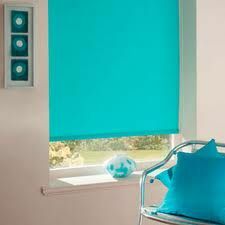 Wilton Carpets Hawick are also a registered retailer for the installation of window blinds. 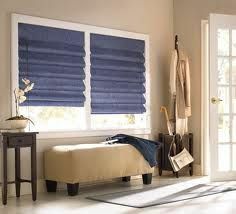 We for all aspects of premises, windows, conservatories, doors, roof, homes, commercial offices, work places mills, factories etc. 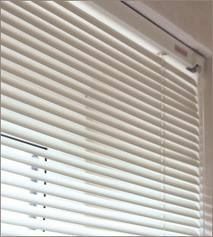 We offer the full residential fitting, supply only & also sell to the trade. 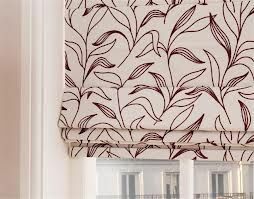 Having forged relationships with many contractors and getting contracts has helped us gain sufficient buying power with our blinds manufacture. This has given us greater power to offer the best deals to the general public and also contractors. 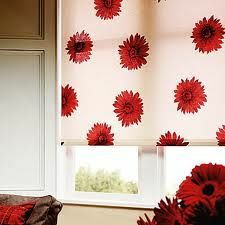 All blinds are measured completely free by us, made to measure to exact size and then fitted free of charge by us. 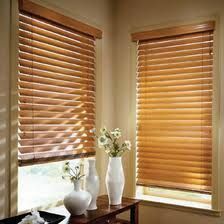 Blinds are normally, measured and fitted within 7-10 working days. 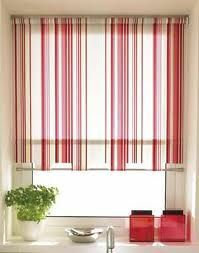 We have an extensive range of blinds for you to choose from sample books in our showroom. 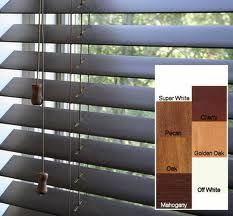 There are also blinds on show to view if unsure on what you are looking for. Call into our showroom to view our ranges or call to arrange free estimate.